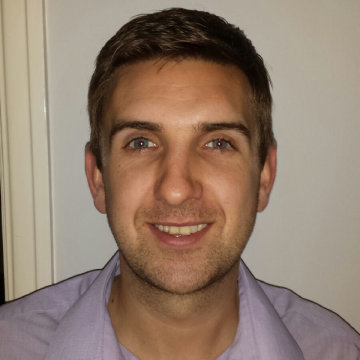 Dan gained an HNC in Building Studies at Whitwood College in 2005 and since then has gained experience across many sectors including Retail, Industrial and Residential with limited experience in other sectors such as education & healthcare. He has strength in construction drawing/detailing, use of Revit/BIM and all that comes with project running. The latest challenge is developing a BIM Co-ordinator role at QAD. Favourite Place: My beloved Leeds United and the hallowed turf of Elland Road.